Oman’s Middle Eastern locale provides oil and natural gas revenues, though that industry is just one aspect of its growing economy. Agriculture is also a key component, with more and more building going on elsewhere. That means a need for cranes that can be spotted across the country’s landscape. The frequently-torrid conditions that those cranes work undertake a toll on equipment, meaning that without replacement crane parts on hand, construction quickly grinds to a halt. While many companies are content with simple replacement parts, those wanting total peace of mind have a preference in choosing OE replacement crane parts. Crane parts that don’t meet that description may have unexpected differences in their makeup that cause problems down the road. That’s why those businesses needing crane parts in Oman have grown accustomed to getting in touch with Craneco Parts and Supply. The simplicity of that action may result in raised eyebrows by a busy firm, given that they’re used to spending countless hours searching for OE replacement crane parts. In some cases, the crane parts they receive turn out to be substandard or compromised in some fashion. Craneco avoids that pitfall by having vast inventories of replacement crane parts. The customer-friendly staff serving them knows their business and can work with any company needing crane parts in Oman to ensure that smooth delivery is guaranteed. Customers are updated through tracking software that gives them an accurately estimated delivery date. CraneCo parts ships and transports crane parts for all sorts of manufacturers. 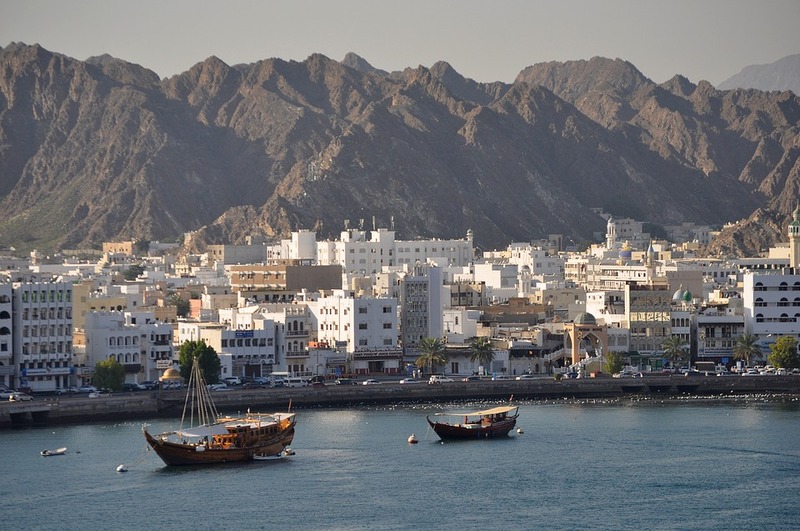 Though we’re based in the United States, we ship internationally, including Oman. You can contact us using our simple crane part order form or by calling us directly at 1-877-272-6372. So when crane parts in Oman are the top priority, contact Craneco to make sure your replacement crane parts arrive on time. Since 2003, we’ve been helping companies that need crane parts keep their businesses humming, so make sure to contact us when that need arises.